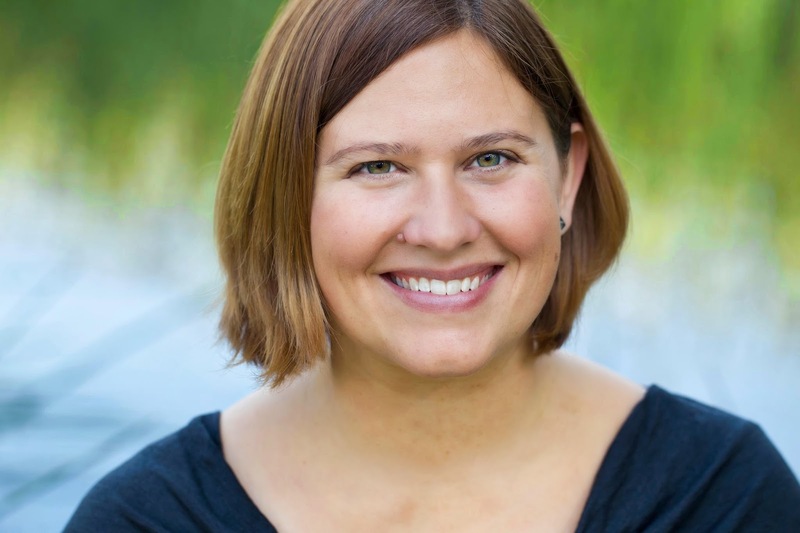 I'm excited to feature my friend and publishing house sister, Lia Riley, on the blog today. 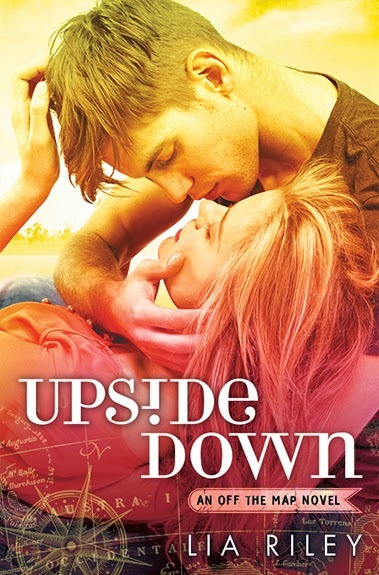 I'm currently reading UPSIDE DOWN, and I have so much love for Bran and Talia. Natalia Stolfi is saying good-bye to the past-and turning her life upside down with a trip to Australia. Everything is going to plan until she meets a brooding surfer with hypnotic green eyes. Bran Lockhart is having the worst year on record. Yet no amount of disappointment could blind him to the pretty California girl who gets past all his defenses. He's never wanted anyone the way he wants Talia. But when Bran gets a stark reminder of why he stopped believing in love, he and Talia must decide if what they have is once in a lifetime . . . of if they were meant to live a world apart. “There’s no point.” His fingers tighten infinitesimally on the wheel. After studying at the University of Montana-Missoula, LIA RILEY scoured the world armed only with a backpack, overconfidence and a terrible sense of direction. When not torturing heroes (because c'mon, who doesn't love a good tortured hero? ), Lia herds unruly chickens, camps, beach combs, daydreams about as-of-yet unwritten books, wades through a mile-high TBR pile and schemes yet another trip. She and her family live mostly in Northern California.